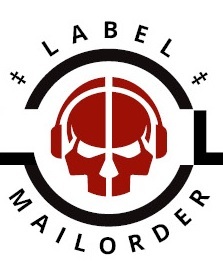 Split CD 13track (56min) is limited of 100 hand-numbered copies. Info: Very nice melodram pop with touch dark romantic and good mix of neoclassic sound - GREAT ! 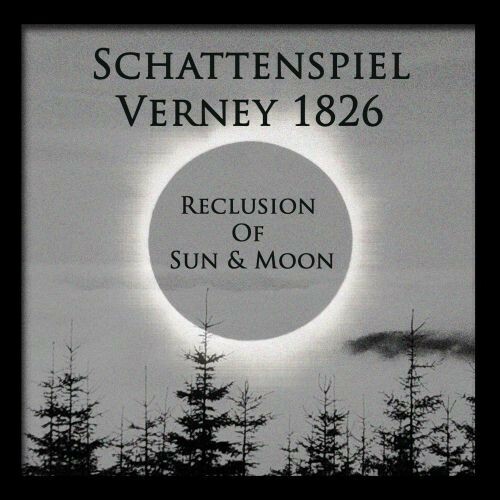 Customer evaluation for "SCHATTENSPIEL / VERNEY 1826 - Reclusion Of Sun & Moon CD Lim100"